Sony has officially announced the new FE 24mm f/1.4 GM lens for Sony full frame mirrorless cameras. 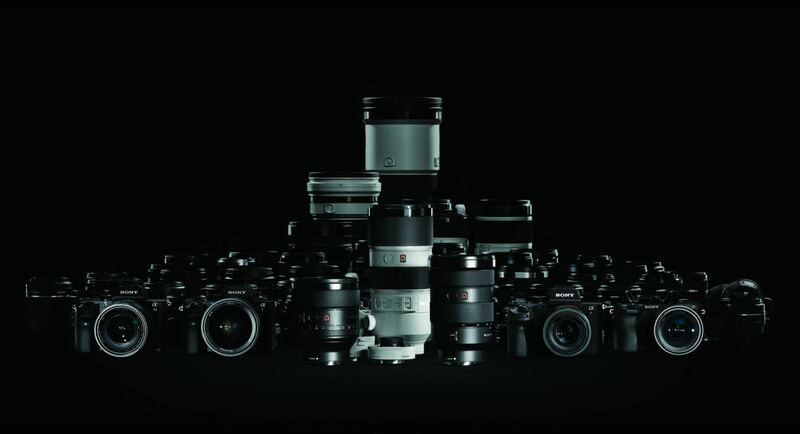 It is the lightest lens in its class. 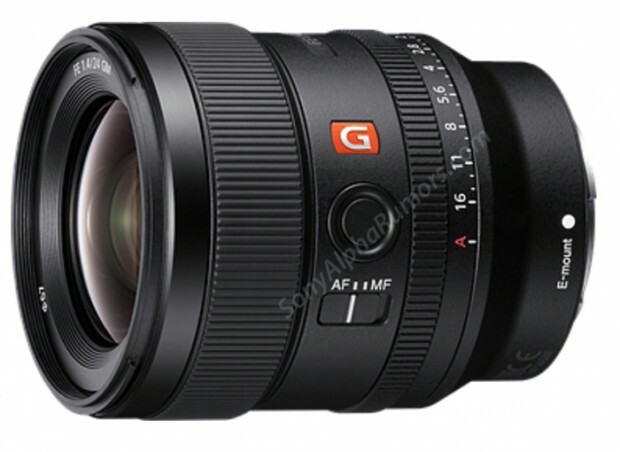 The US price for this lens is $1,398.00, you can check pre-order option at B&H Photo Video. 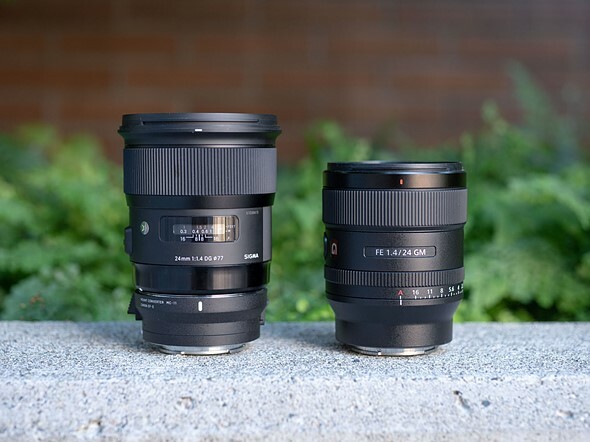 Author CameraeggPosted on September 20, 2018 September 20, 2018 Categories Sony Alpha Mirrorless, Sony LensesTags Photokina 2018, Sony FE 24mm f/1.4 GM LensLeave a comment on Sony FE 24mm f/1.4 GM Lens Officially Announced, Price $1,398 ! 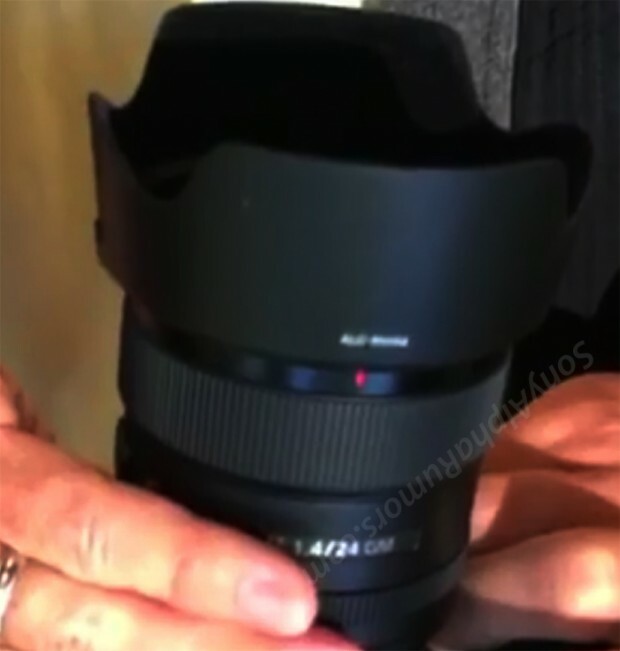 It is now confirmed that Sony will announce FE 24mm f/1.4 GM lens in next several hours, here is the first leaked image of this lens from the web. Stay tuned.